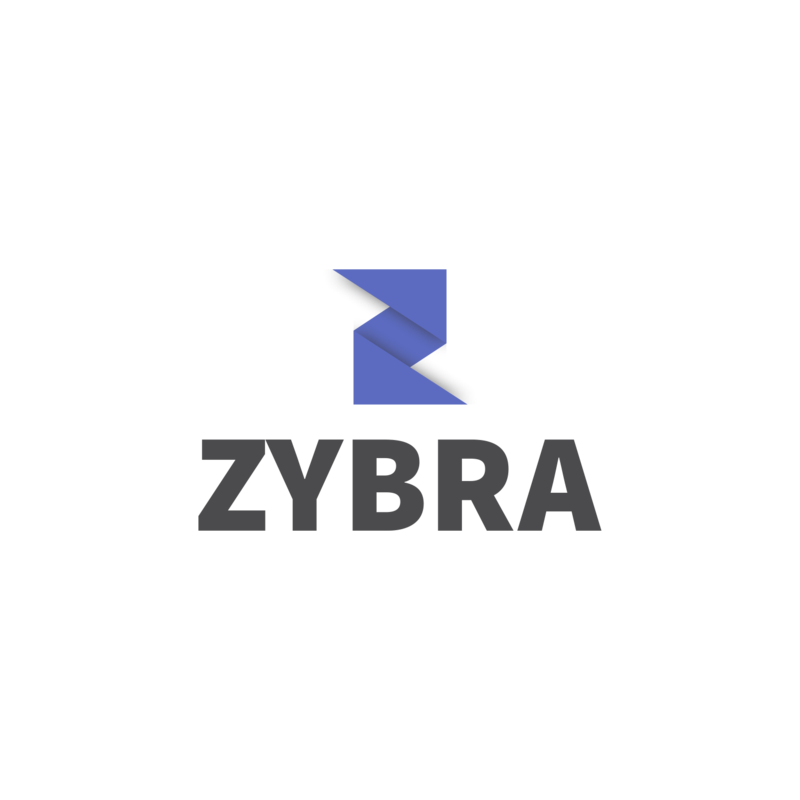 Zybra, the cloud based accounting software, brings up for its users “GST invoicing, Accounting and Inventory App“. 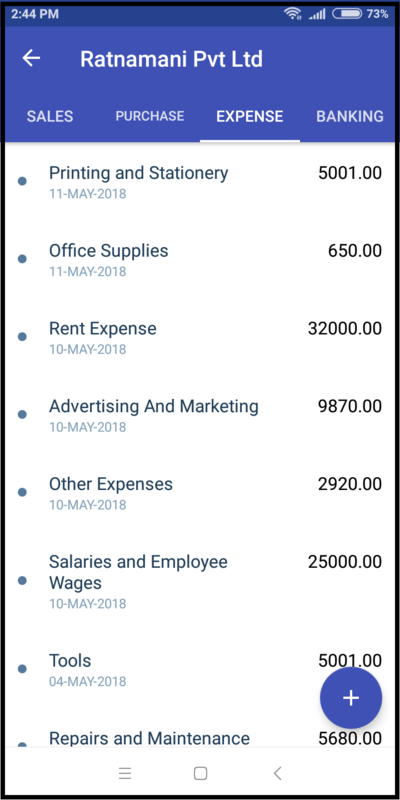 A GST compatible Accounting App that lets a business owner keep complete control of his business accounting, stock/inventory, Invoicing, Estimates, Expenses, GST and more. 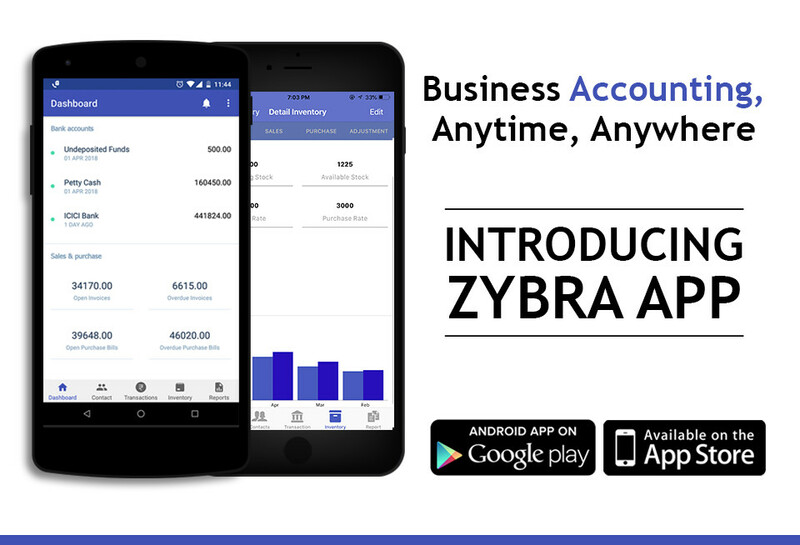 Users can now download Zybra app in their smartphones to manage their business accounting anyplace. Zybra mobile app is your handy business assistant. It keeps you in full control of the business in a very simple and easy way. 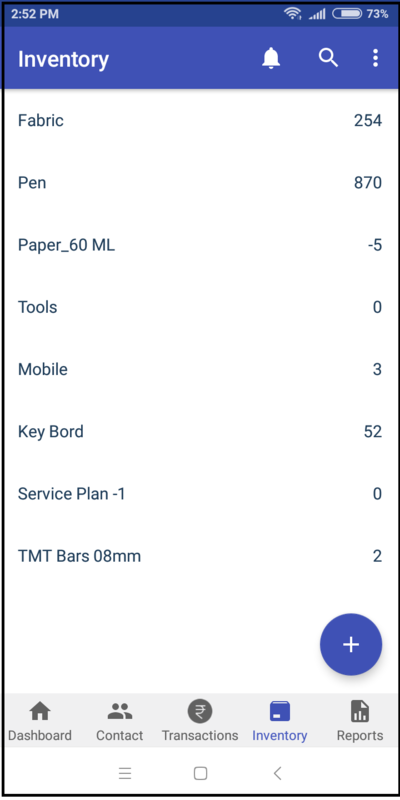 In order to know what can Zybra mobile app do for you; take a look at what it offers on your finger-tips. 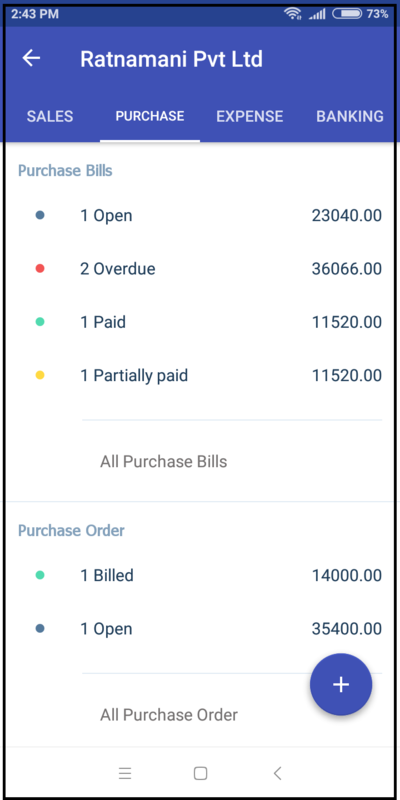 To begin with, Dashboard on the app provides an overview of cash/bank balances available with the business. Dashboard also shows total number of overdue invoices and purchase bills. Click on the tabs to look into the details. By clicking on overdue invoices, find your not yet recovered receivables. 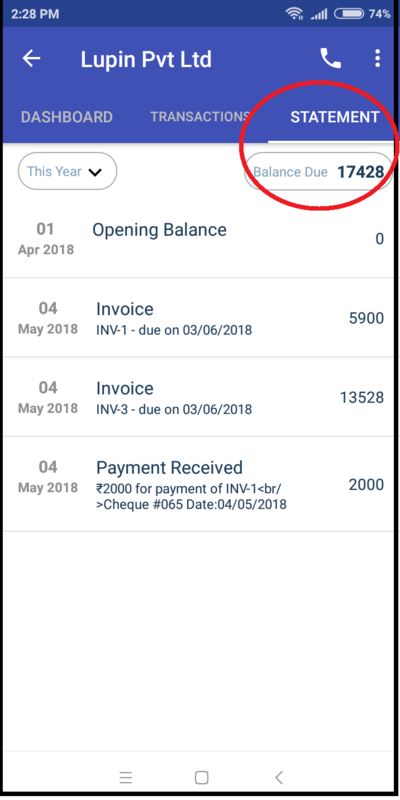 You can check the details & also send the invoices using Zybra mobile app. “Contacts” section on the app provides your customer and vendor contacts. Customer dashboard provides monthly sales chart as well. One can find a statement of transactions and the balance figure under “statements” of each customer. You can have a glance of your transactions related to purchase, sales, expense and banking. 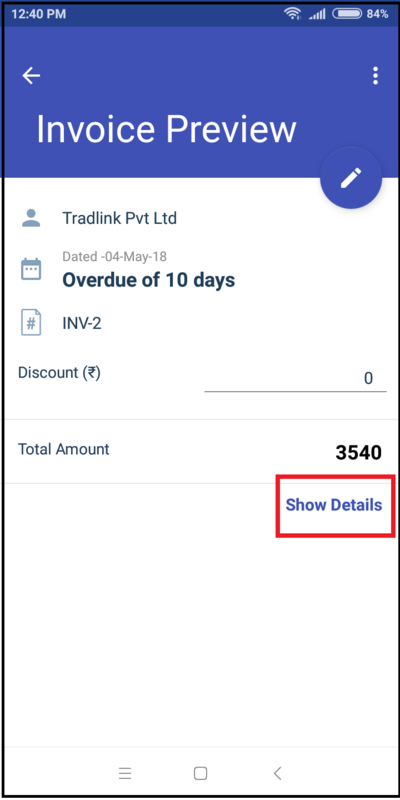 You can also add a sales invoice/purchase bill/expense or banking entry using Zybra mobile app. You can get details of your inventory real-time. 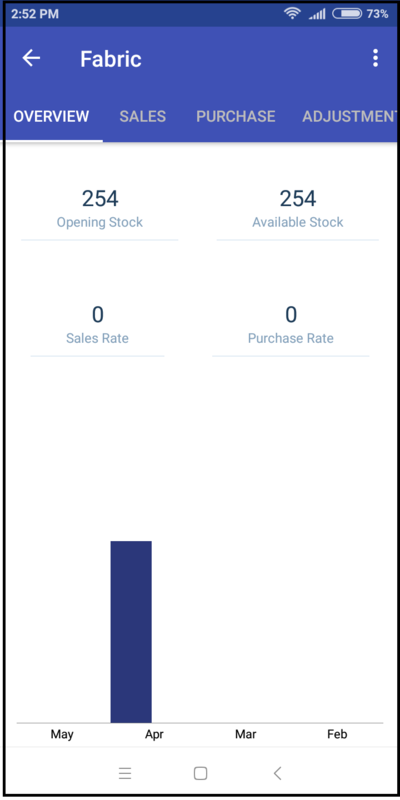 Checkout stock in hand for all your items at a glance. Also, you can get details of each of the item in your stock. 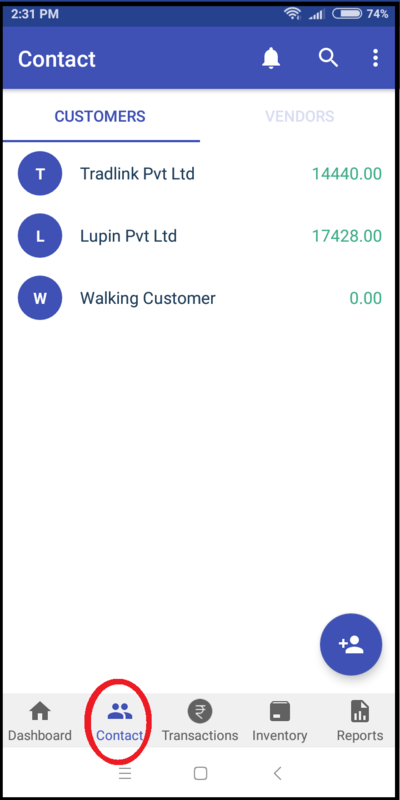 Furthermore, Zybra- GST Invoicing, Accounting and Invoicing App also has following features that makes it your all time business assistant. • Import from Tally, Marg, Quickbooks, Zohobooks, Busy,etc. easily with easy steps. 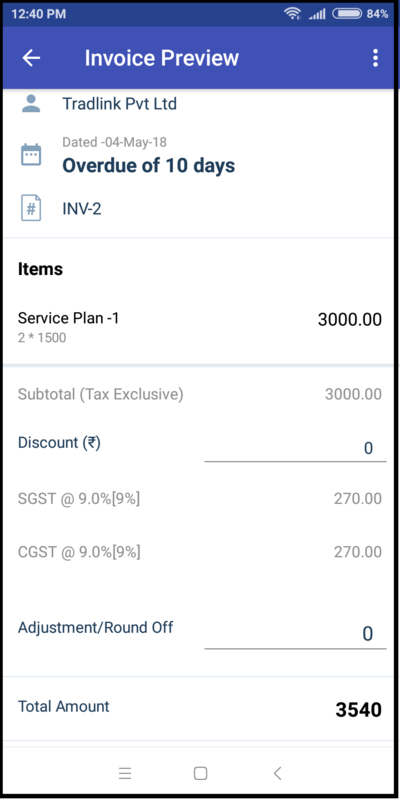 • Choose to display MRP of Items in the invoice. • Print reports and all of transactions quickly. • GST Reminders on due dates, to avoid penalties. 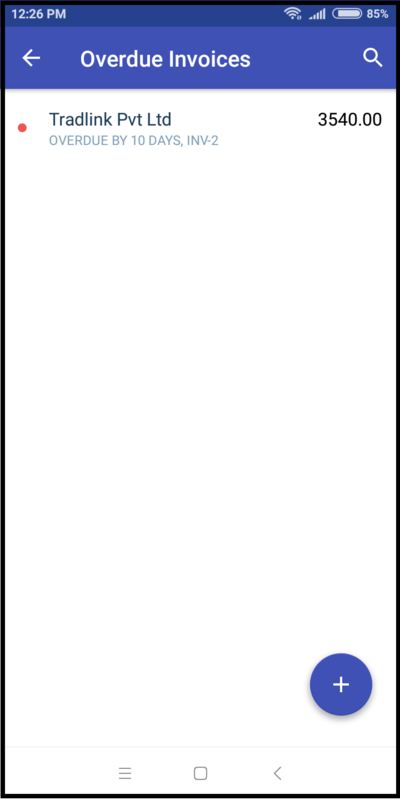 • Bar-code based Invoice Creation. • Directly file GSTR-3B, GSTR-1 in JSON format using Zybra. All this and a lot more to empower you in making business managing efficient. 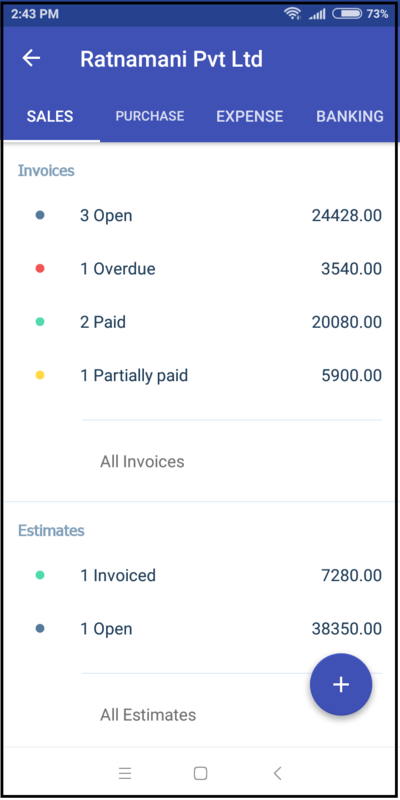 In conclusion, with Zybra- GST Invoicing, Accounting and Inventory App, you can generate digital invoice/bills in seconds and send them. You can keep track of all Receivables and also check ledgers of every clients/customers. One gets live status of your inventory/stock even while away from the office. You would have live reporting of Profit, Loss, Sales, Expenses and Purchases. 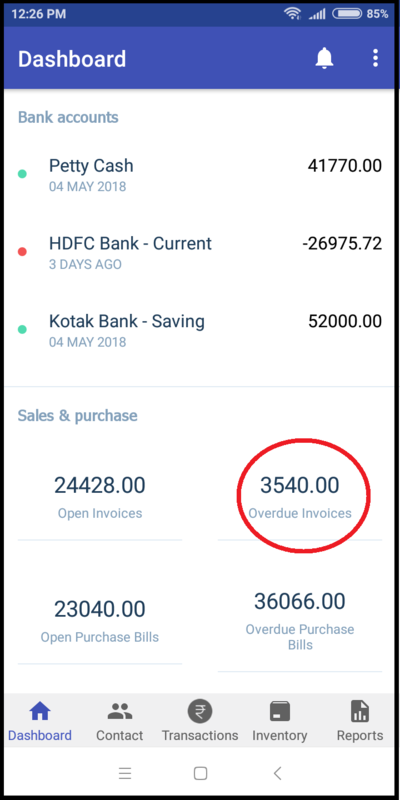 Zybra- GST Invoicing, Accounting and Inventory App has Live Data Sync with Multiple Users in the company along with Online Version of the cloud based accounting software.